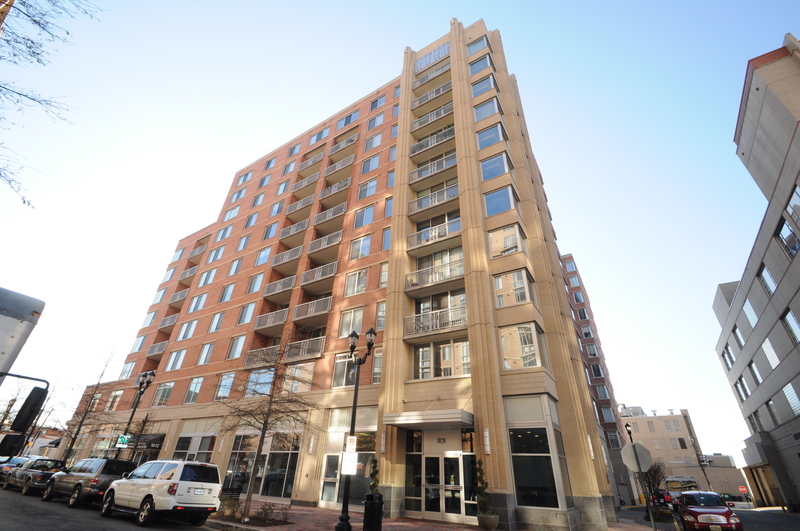 Use this page as a launching pad to research Clarendon condos. Condominiums are listed in alphabetical order below. 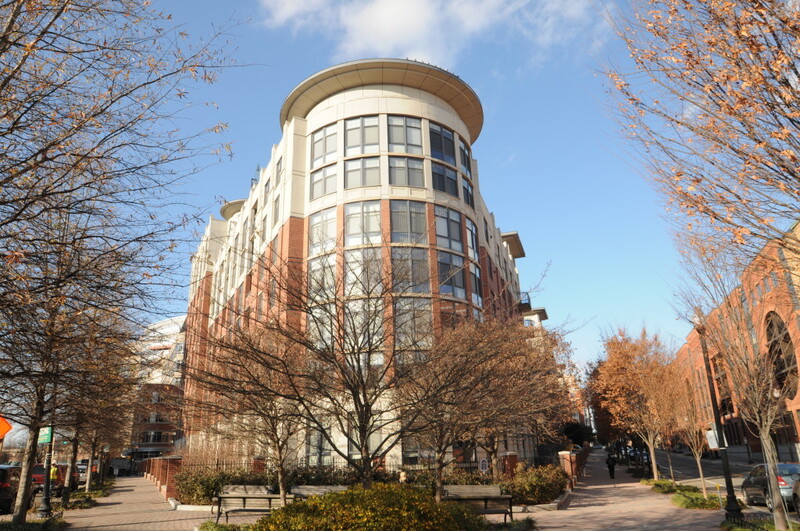 For condos in Ballston, Courthouse, Rosslyn, or Virginia Square browse to the respective page to peruse those communities. 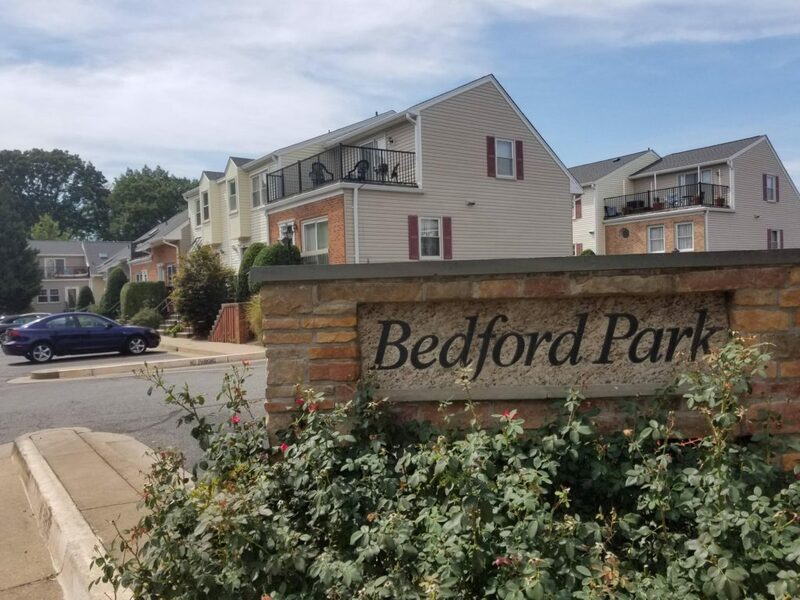 Bedford Park is a townhouse-style condominium community located in the Lyon Park neighborhood and situated 15 minutes walking distance from the Clarendon Metro. The community is made up of one and two-bedroom floor plans, the larger of which are two-levels and can feature cathedral ceilings and rooftop decks. 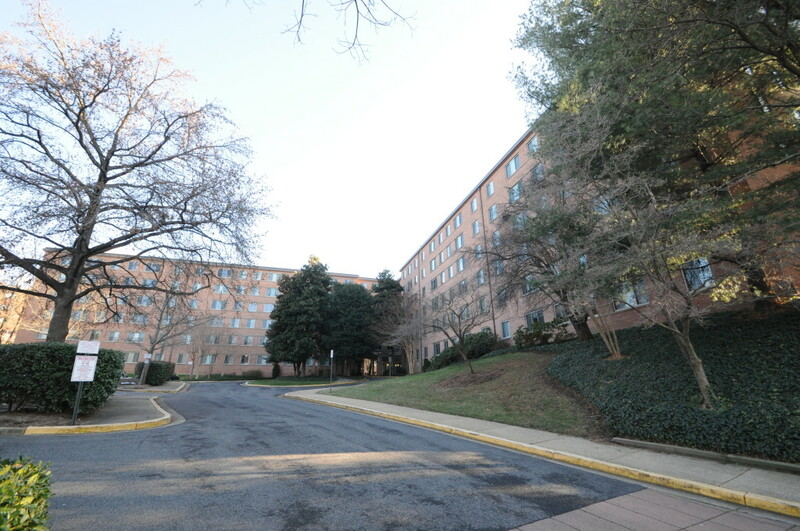 Cardinal House is centrally-located near, but not on-top-of I-66, Metro stations, and plenty of area amenities in and around Lyon Village, Clarendon, and Courthouse. Built in 1959, Cardinal House excels at providing conveniently-located quality condos with large floor plans and a wide array of amenities for owners and renters alike. 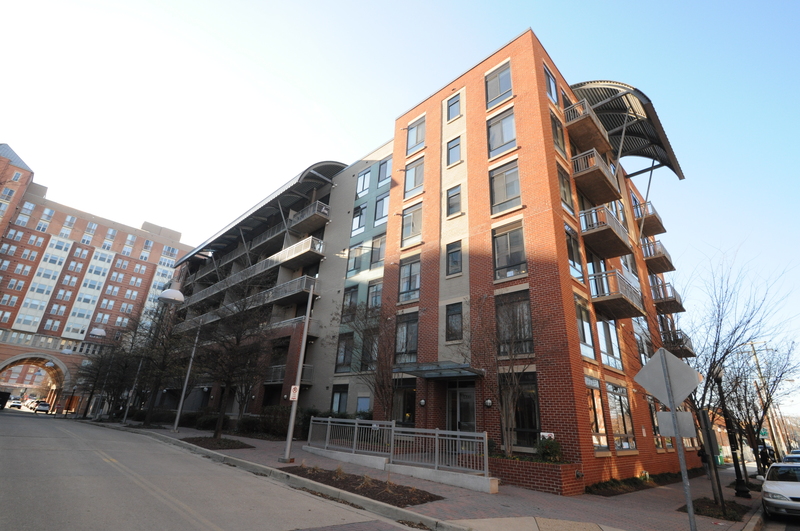 Clarendon 1021 is one of the most popular communities along the Orange Line for good reason. It’s lively atmosphere, bevy of amenities, and luxurious lifestyle make it great, and it’s perfect location makes it even better. 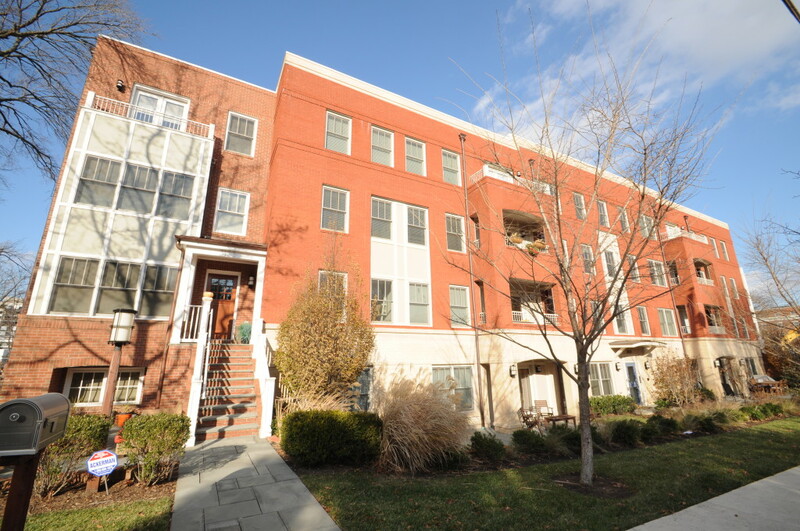 Clarendon 3131 is located in a residential neighborhood just three blocks from the Clarendon Metro. It offers a quiet lifestyle in a small community with extraordinary units that feature luxury finishes and either a balcony or a terrace/yard. Lyon Hill is an exclusive community consisting of 18 residences on four stories. 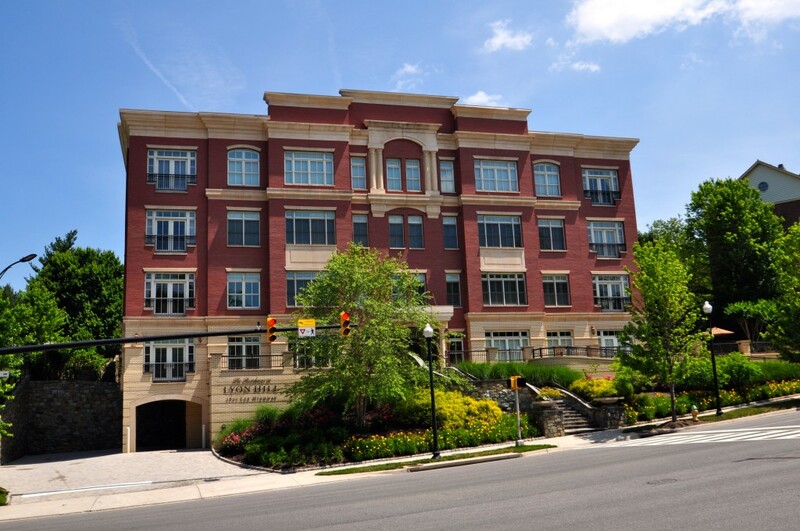 Built recently and located just a short walk to the Clarendon Metro, Lyon Hill features 11-foot tray ceilings, gorgeous bathrooms, custom maple cabinetry, and other flawless upgrades that allow it to stake its claim as one of the most luxurious condos in Arlington. The Residences at Station Square is a luxurious mixed-use development in the middle of Clarendon that provides a variety of floor plans. Outfitted with modern decor and upscale finishes, Station Square offers high quality living in one of the most desirable neighborhoods in the area. 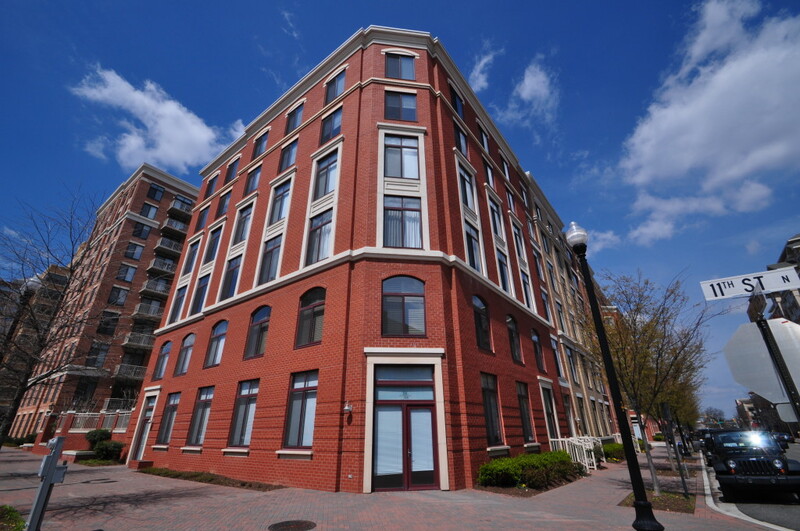 The Hartford was built in 2003 and is a luxury condominium consisting of six stories with 70 residences located one block to the Clarendon Metro. While offering few amenities, The Hartford provides a quiet lifestyle with luxury finishes in a superb location. The Phoenix is located two blocks from the Clarendon Metro and is outfitted with one of the best amenity packages in the area. Condos feature luxurious finishes, smart floor plans, and modern kitchens that can go toe-to-toe with the nicest of condos in the area.